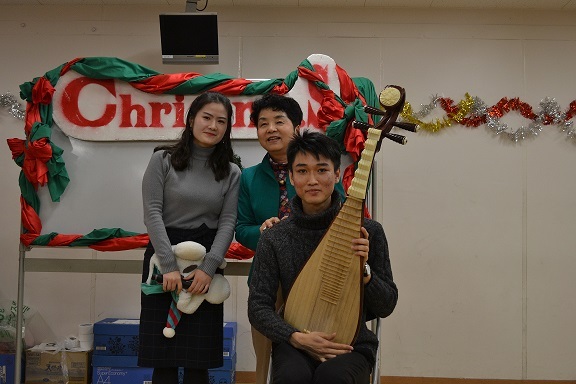 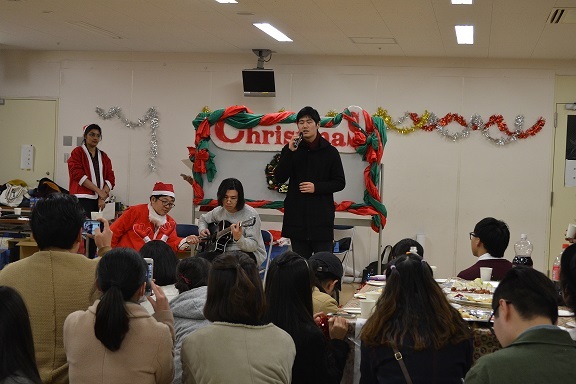 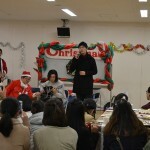 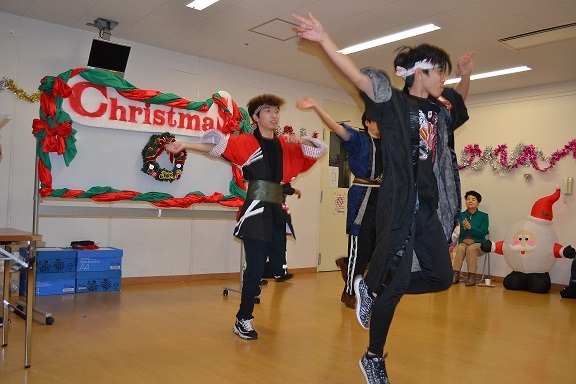 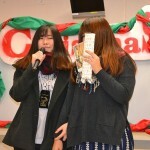 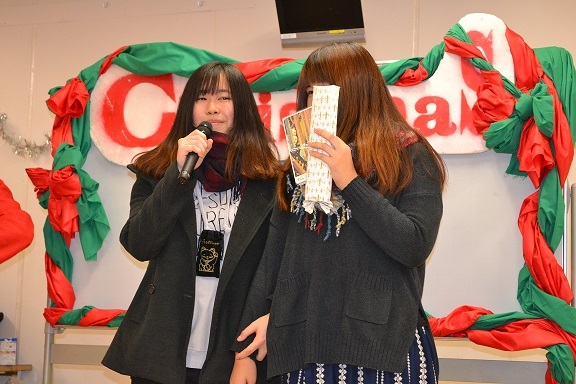 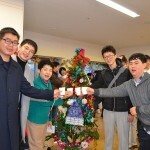 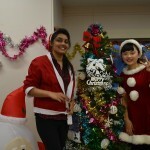 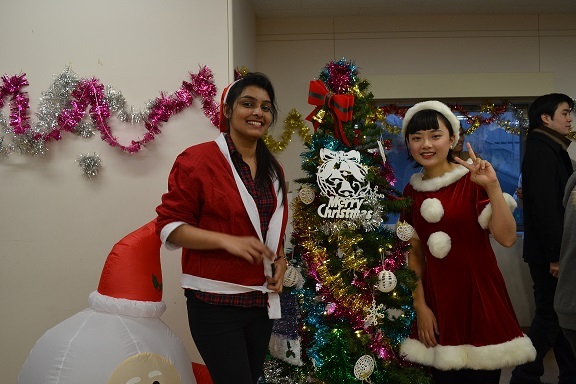 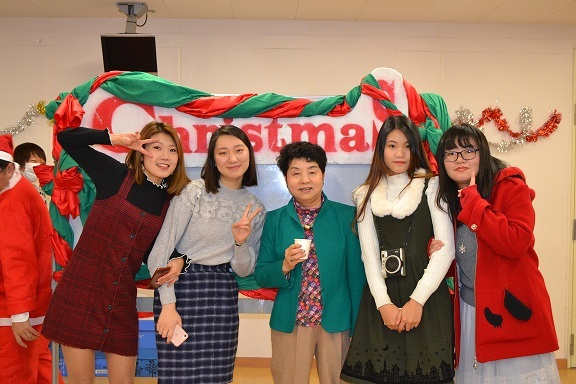 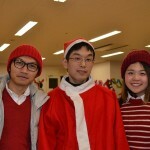 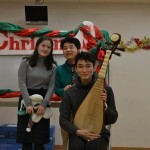 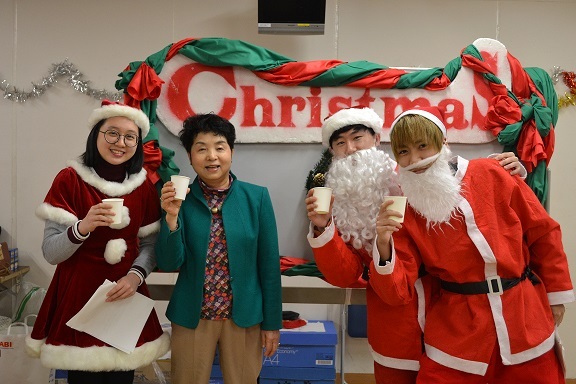 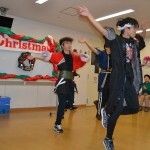 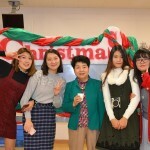 We held annual Christmas party. 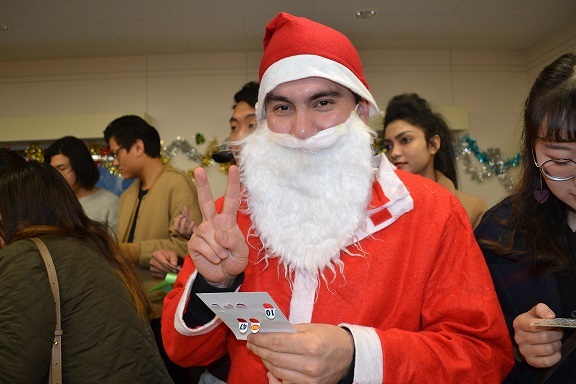 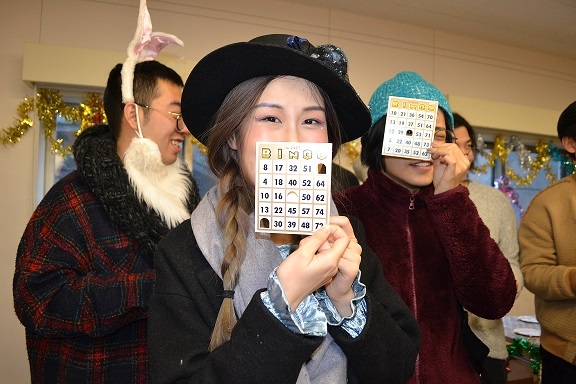 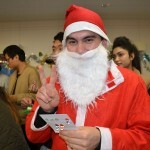 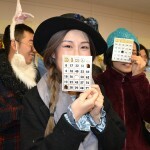 Everyone enjoyed with songs, bingo games, quiz and dressing up for Christmas. 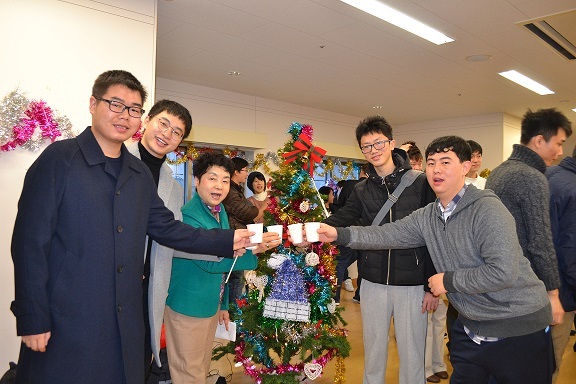 The students who are busy for studying and preparing for entrance examination usually looked to enjoy and relax. 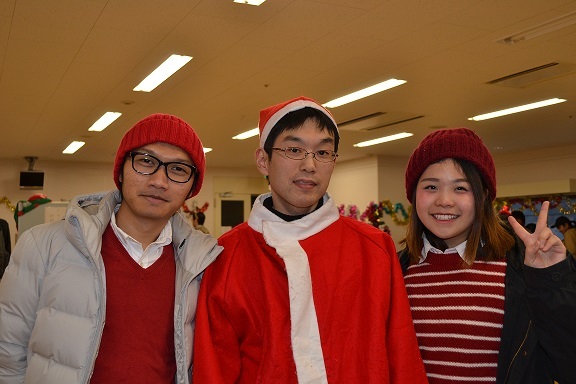 We hope they will take a rest on winter vacation. 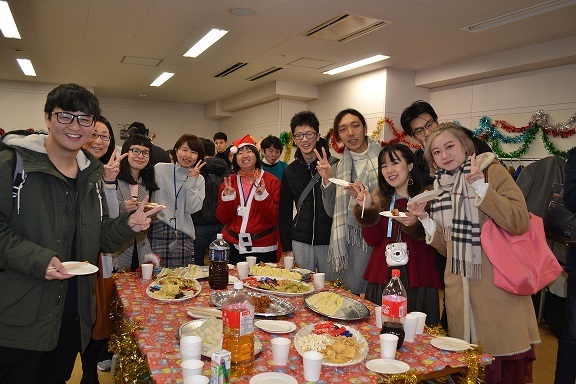 Let’s work hard for Japanese and preparing for entrance examinations on January!